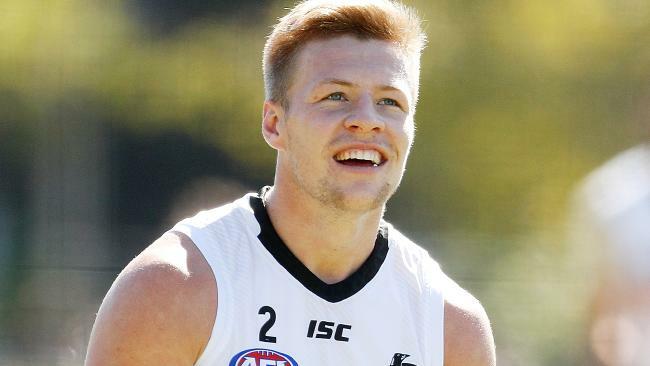 NATHAN Buckley hopes the penny has finally dropped for Jordan De Goey, who is among five Pies back from injury and suspension at AFL and VFL level this weekend. Buckley was on Wednesday more intent on discussing the "blue skies on the horizon" from an injury perspective than the club's 0-2 start. The Pies take on Carlton on Friday night, with Buckley confident if the club can play its "brand" consistently it will take care of the win-loss recod. 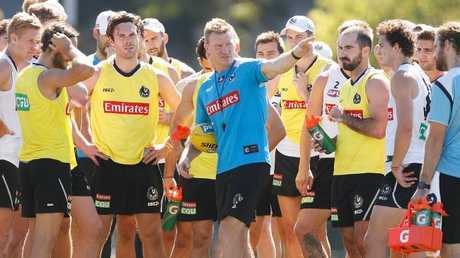 De Goey and Jamie Elliott are back from injury with Chris Mayne in the VFL, while Ben Reid (hip) and Mason Cox (suspension) will likely play AFL. Buckley would not confirm the latter pair would combine as the club's tall forwards against Carlton. But having seen GWS defenders Phil Davis and Jeremy Finlayson mark at will late in Saturday's loss, they both seem set to play. 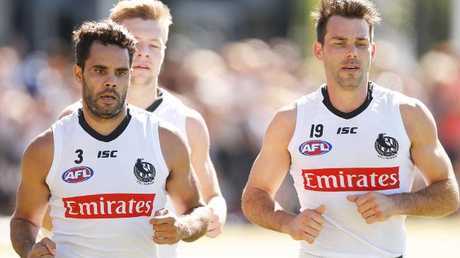 Daniel Wells is still one to two weeks away, his achilles/calf issues turning into a recurring issue set to put a significant dent into his second season at the Pies. De Goey comes back from an internal suspension and then hamstring injury in the VFL this weekend. Buckley believes he has learnt how to prepare for football away from the club as well as within its four walls. 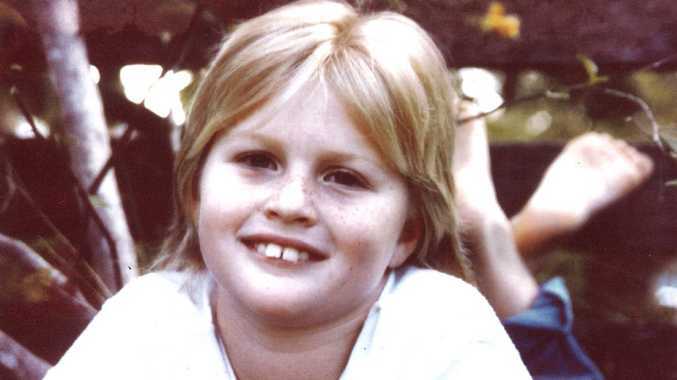 "He has adhered to the program set in place. His decisions have been really good the whole pre-season," he said. "The focus on him was to be more diligent and professional with some of his preparation on his way here and his way home. "So from all reports that has been really positive. He has trained really well with intensity. "He can see the impact he can have on the football club if he brings his best and actions will do the talking more than words." Buckley's team would seem a distant prospect of snapping a four-year finals drought if they slump to defeat against the Blues. But Buckley says he cannot afford to focus on the club's finals prospects so early in the year. "I understand the focus on that but its early April so there is a long season to go ahead and we are not looking beyond Friday night and the task we are faced with which is bringing our brand of footy against an opposition which wants to win as well,'' he said. "We want to see more of our brand and that's our real challenge, we can't do more about the other stuff." premium_icon Pies or Blues: who’s closer to a flag?